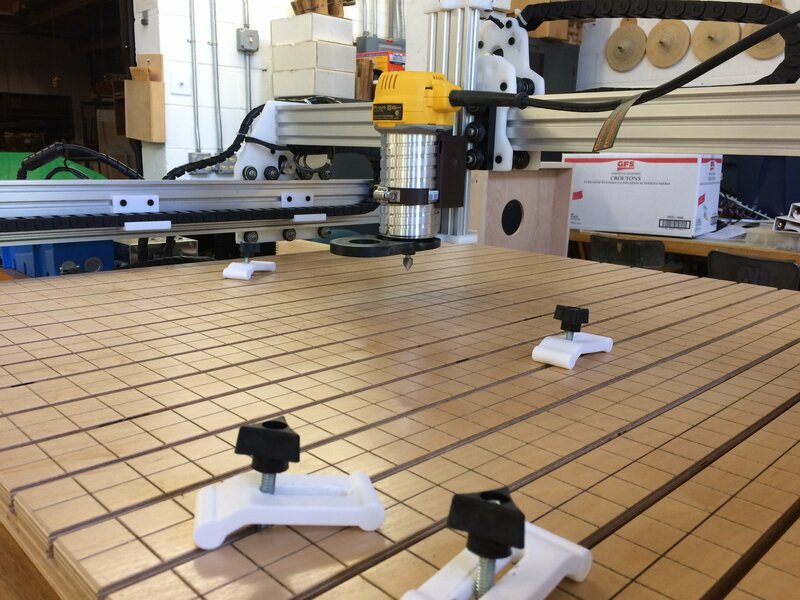 There are still a few spots left for the CNC Router Workshop that runs through September 22nd, 29th, October 6th and October 13th. Cost for the kit and the course is $1,100. After the build sessions, take your completed machine home and start working! Reservations are on a first-come, first-serve basis. 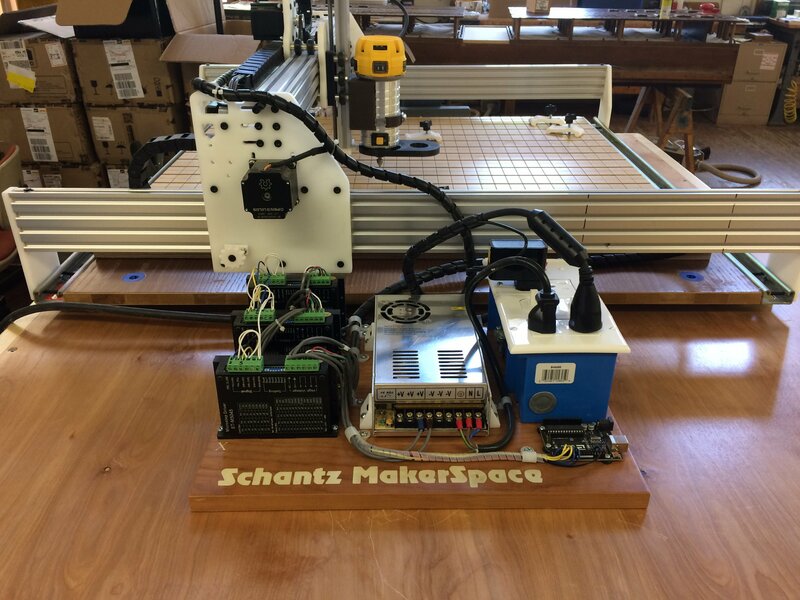 Contact us at makerspace@schantzorgan.com or call us at 330-682-6065.